At NEW Sports Radio, we bring you radio broadcasts of Bay Port High School and surrounding schools. 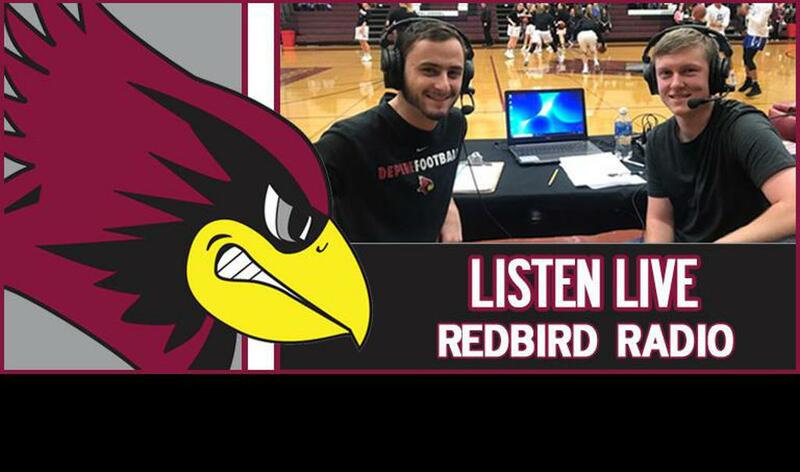 Working with local high schools, we provide the audio for your favorite teams and athletes in your community. 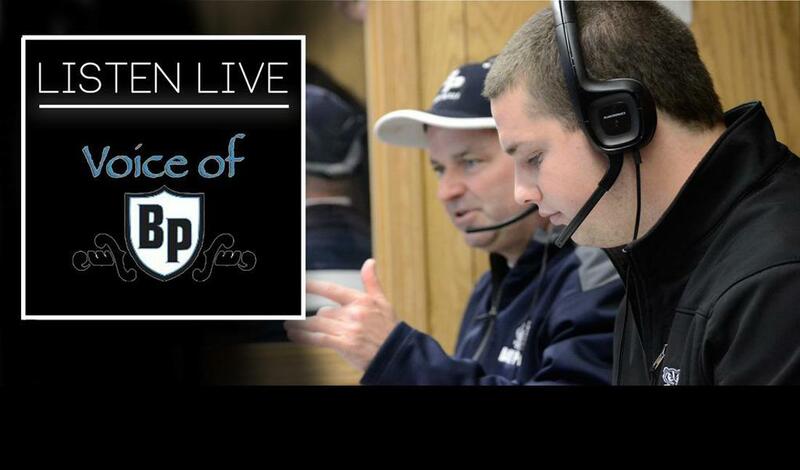 Coverage of NEW Sports Radio began in the fall of 2014 with coverage of Bay Port High School athletics. After carrying football in the fall season, we covered both boys and girls basketball, as well as hockey. The spring season wrapped up the first year of broadcasts with Pirate baseball and softball. Interested in becoming a sponsor of NEW Sports Radio? What makes you great? Include a sentence or two about your organization here. ©2019 NEW Sports Radio / SportsEngine. All Rights Reserved.